The 9th Australian Small Bridges Conference will alert bridge and road engineers, managers, contractors and suppliers about significant new technical developments and requirements for short to medium bridges and like structures. Structures such as culverts, elevated boardwalks and viewing platforms also fall within the scope of this conference. 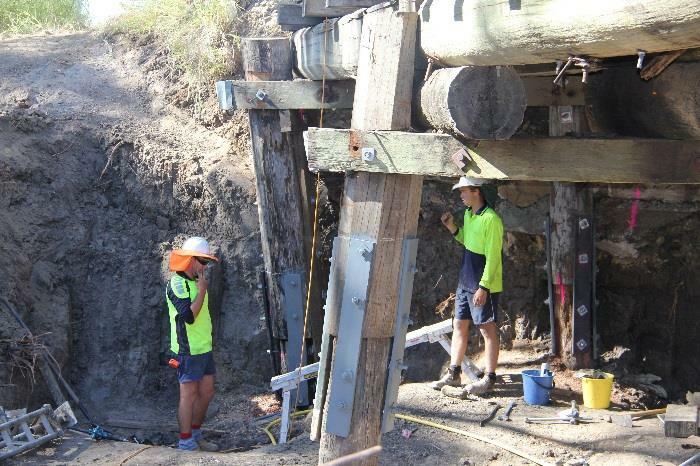 As do associated civil and geotechnical works including earth structures and retention. The two day conference program will focus on small to medium bridges for road, rail, wildlife, stock and pedestrians, unlike many bridge conferences which are dominated with presentations mainly on very large bridges. Small and medium span bridges are the most common type of bridge. Experienced bridge practitioners and asset owners, including a number of local government engineers, will present on best practice in design, construction, maintenance, asset management and new technologies. Case studies will be featured.